This is not your Regular Bingo. 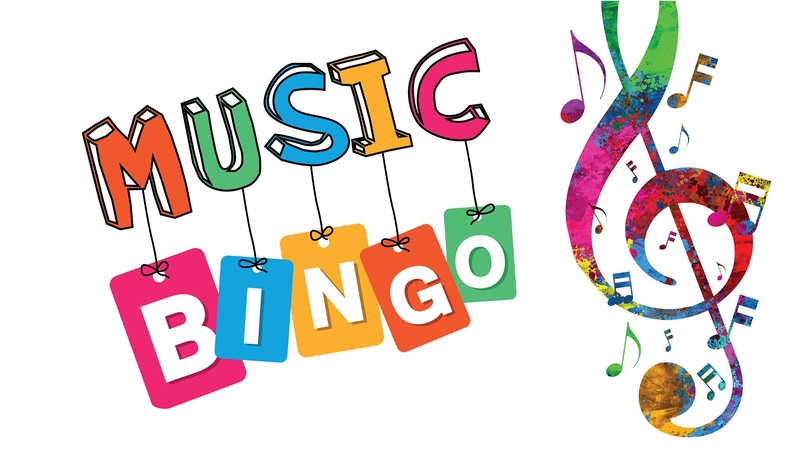 Music Clips will be played and you match the song to your Bingo Card. All music genre are covered...everything from Hank to Frank and a few TV shows mixed in to. Limited Menu and Cash Bar provided. Grab your friends and come enjoy a fun night out! !